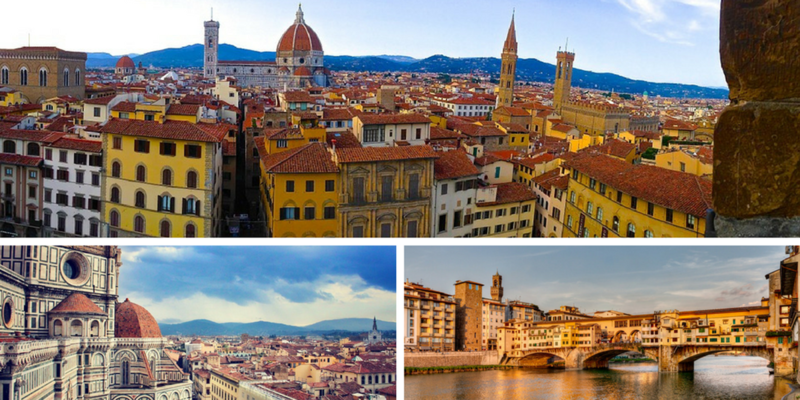 On March 30-31 Florence will host the first ever G7 Ministerial meeting on Culture. The goal is to elaborate a joint document on the key topic of "culture as a tool for dialogue between peoples". The guiding principle is the recognition that the promotion of intercultural dialogue and the creation of a shared awareness are essential for cooperation, integration, solidarity, growth and sustainable development. The G7 Culture of Florence will be an opportunity for the international community to reaffirm its commitment to recover and preserve the heritage of mankind damaged by natural disasters, conflicts and terrorism and to tackle illicit trafficking of cultural goods. One objective of the summit is to reach an agreement on the need for a cultural component in the UN peacekeeping missions. Another objective is to make the Culture Ministerial a permanent fixture in the G7 process, allowing the relevant ministers to meet annually. On the morning of March 30, the Ministerial Meeting will be preceded by a technical one entitled "The Protection of Cultural Heritage: rules, practices and training models", with the participation of experts representing each G7 country, the European Union, UNESCO, Council of Europe, ICCROM, UNODC, UNIDROIT, Interpol, the Carabinieri's Cultural Heritage Protection Unit and ICOM. The meeting will analyze the best international practices of investigation and intelligence and will encourage the development of solutions such as the creation of a single database with all the world's cultural goods, the sharing of successful experiences in international cooperation, and the development of educational and training activities that raise public awareness on the issue. On March 31, another event will be attended by representatives from the cultural sectors of the G7 countries: Paolo Baratta (President of the Venice Biennale Foundation); Simon Brault (Director and CEO, Canada's Council for the Arts); Sir Ciaran Devane (Chief Executive of the British Council); Yuko Hasegawa (Chief Curator of the Museum of Contemporary Art in Tokyo); Shermin Langhoff (Artistic Director of the Maxim Gorki Theater in Berlin); Serge Lasvignes (President of the Centre Pompidou in Paris). During the two-day summit, Florence will also host an extraordinary event: Maestro Riccardo Muti will conduct the Maggio Fiorentino Symphony Orchestra, first on Thursday March 30, at the Palazzo Vecchio, exclusively for G7 participants, and the following day, at the Florence Opera, in a concert open to the public.